rjjewelry4 has no other items for sale. 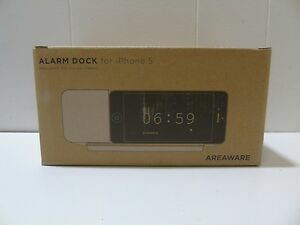 Areaware Jonas Damon Universal Alarm Dock For iPhone 5. RJ JEWELRY was established in 1995. We giveloans on almost anything of value such as diamonds, gold, electronics, tools, & more. We specialize in custom design jewelry piece.